Home / Shop / Books / Renoir and the Post-Impressionists. Alex, Reid & Lefevre. London June-July 1930. 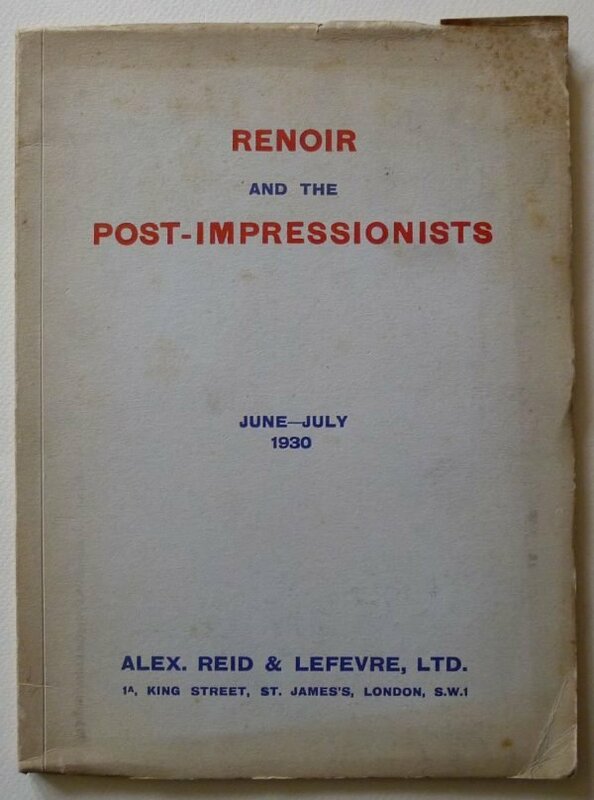 Renoir and the Post-Impressionists. Alex, Reid & Lefevre. London June-July 1930. 8vo. original card covers. Introduction, 6 mounted b/w plates. Covers unevenly darkened and spotted. Renoir and the Post-Impressionists. Publisher: Alex, Reid & Lefevre. 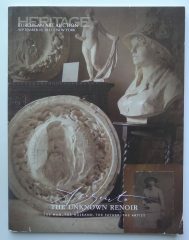 The Unknown Renoir. The Man, The Husband, The Father, The Artist. Heritage Signature Auction #5157. September 19, 2013, New York. VOLLARD, AMBROISE. Tableaux, Pastels & Dessins de Pierre-Auguste Renoir. 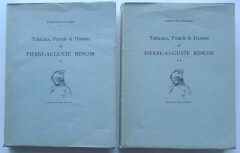 2 vols., Paris, 1918, reprinted, Alain C. Mazo, 1954.